happy noodle and the bitter bar in boulder!!!!! ps. 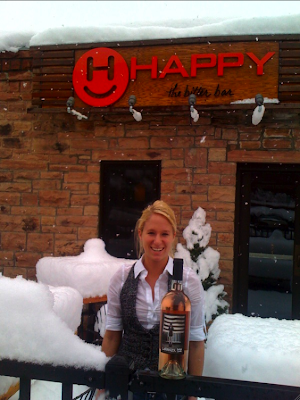 its way okay to drink rose in the snow.